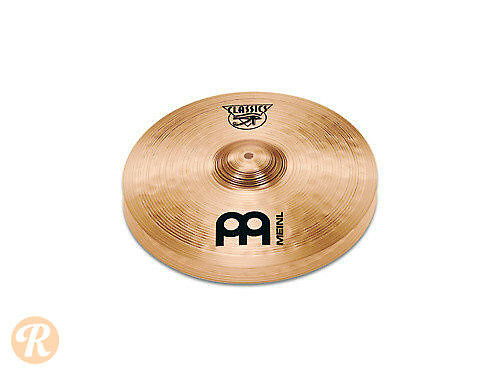 The Classics series is one of Meinl's cost-effective cymbal lines intended for beginners and intermediate players. The cymbals are constructed from B8 alloy using the sheet bronze process for an emphasis on highs and a bright, cutting profile. The Medium Hi-Hat features a balanced tonal character and bright response.